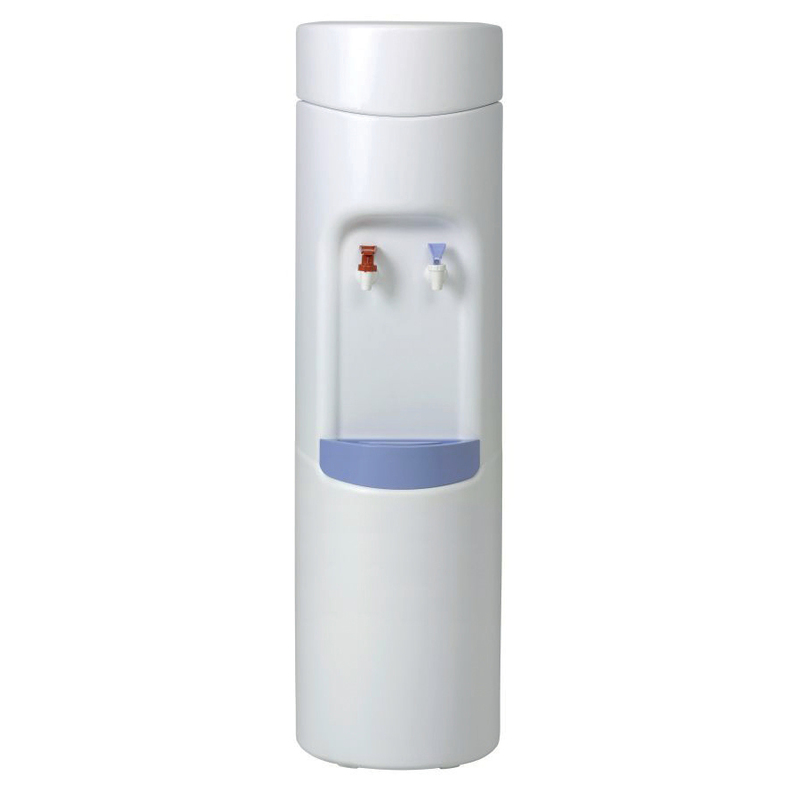 A floor standing water cooler dispenser that dispenses both hot and cold water. It provides clean, filtered water for your staff and visitors at a fraction of the price of bottled water. Tall, floor-standing dispenser suits general office areas, warehouses and showrooms. The water bottles can be recycled when empty.